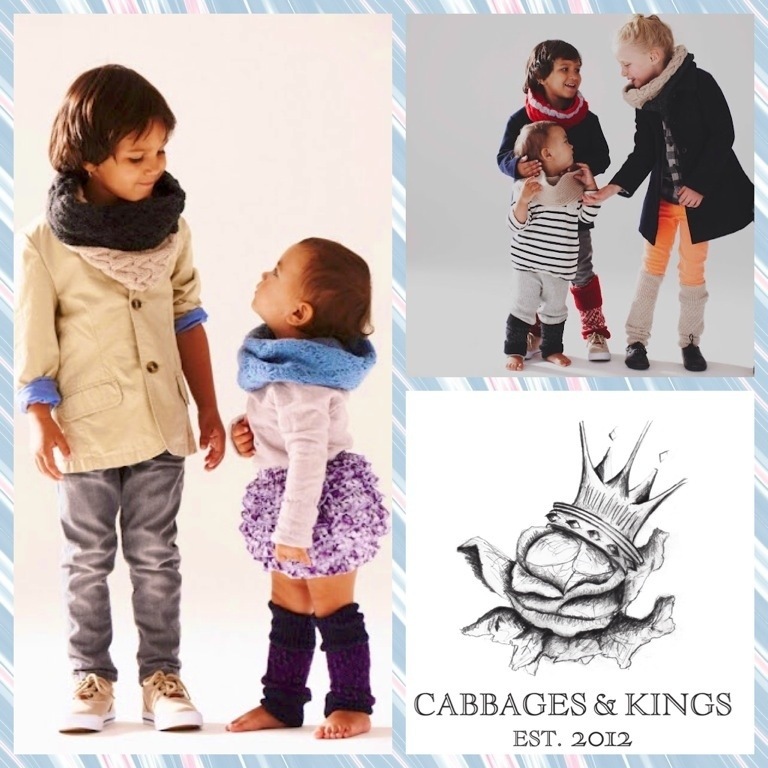 Harlem mommy creates Cabbages & Kings | HarlemGal Inc. This entry was posted in business, Community, fashion, Harlem, kids, New York, New York City, NYC, shopping and tagged Alexandra Gizela, Cabbages & Kings, children's clothing, clothing, Harlem, shopping, travel. Bookmark the permalink.